Catch a ride on the Peter Cottontail Express April 20, 2019 at the North Alabama Railroad Museum. 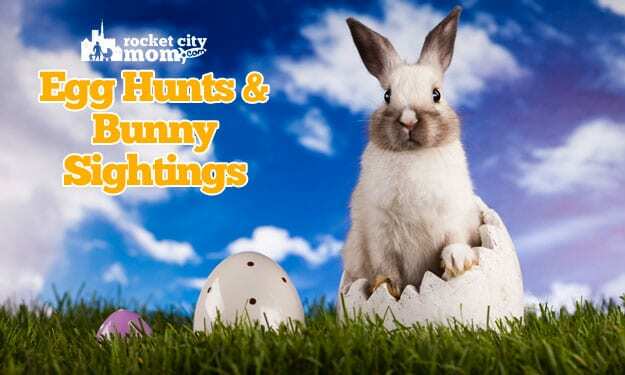 The next few days in Huntsville are full of egg hunts, bunny sightings, fantastic shows, and more! 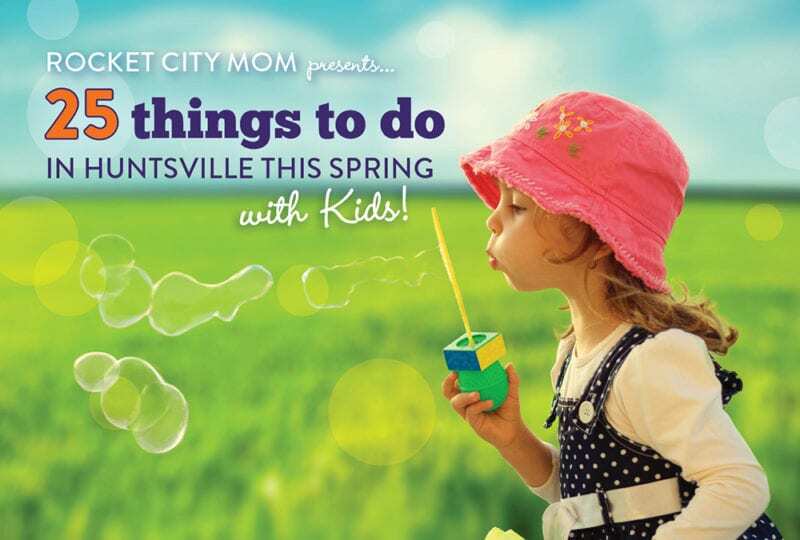 Get the Huntsville Weekend Roundup after the jump.